Adrenal fatigue can cause a host of symptoms, including fatigue, difficulty waking up, insomnia, the afternoon blahs, mood issues and depression, weight changes, even autoimmune problems. 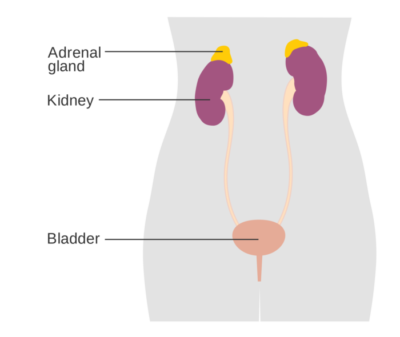 The health of the adrenal glands is an interesting topic. The adrenal glands are most commonly known as the source of adrenaline. Our fight or flight hormone. When we are in an emergency situation our response to, and our resulting actions, can be heightened. The problem is the adrenals don’t know the difference between saving your life and just living through our stressful, need it now, no you can’t leave work to go for a walk world. The adrenals put out a constant low level concentration of adrenaline. 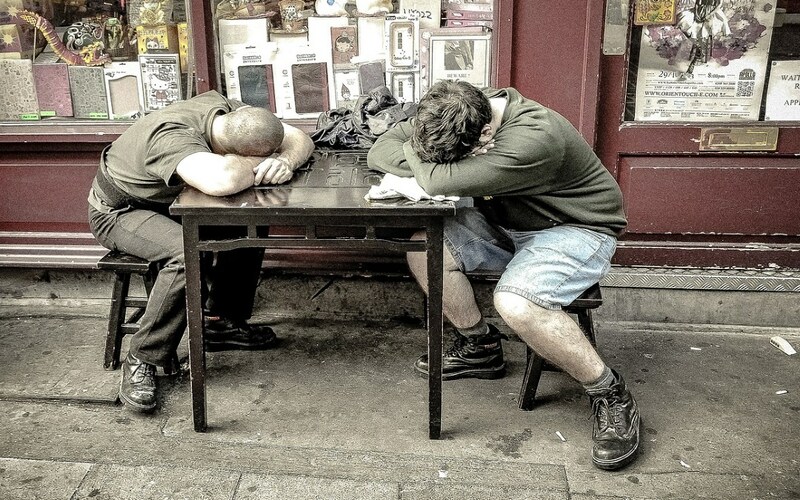 The adrenal glands use up their resources and become fatigued. The adrenals have other functions which also become fatigued at the same time. The adrenals secrete a natural cortisone that helps control inflammation. Now we can’t control low levels of swelling that come about because of life. The adrenals secrete ACTH which controls the contraction of smooth muscles. Now the smooth muscles that surround our blood vessels relax and when you stand up from sitting the blood pools in your feet and you feel faint. The smooth muscles in the pupil are too relaxed and you can’t focus well. The smooth muscles in the colon leave you constipated. When the adrenals are fatigued, the body tries to compensate with the thyroid, deleting those reserves. Where Does Chiropractic Care Fit in With Your Adrenal Health? Finally, although many people don’t think of chiropractic when it comes to their adrenal health, the adrenals can be negatively affected by fixations in your spinal column, and spinal manipulation should be paired with nutritional support, stress reduction and water consumption as an adrenal restoration program. For more information on Adrenal Fatigue and how Chiropractic fits into the picture, check out this article from The American Chiropractor.